Claremont is an outdoor destination with many “resorts” and beautiful, changing climates. Use Claremont as your base camp to hike the majestic San Gabriel Mountains in the summer or ski some of the state’s best snow in winter, to explore vast wilderness preserves in and around the city, take challenging or leisurely bicycle rides along meandering trails, golf a new course every day or test your horseback riding skills. After a few hours of this, you quickly realize Claremont is truly an oasis in the middle of urban Southern California. In minutes, you can enjoy nature at its finest. 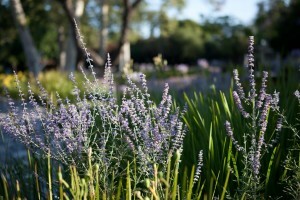 Claremont borders the famous Angeles National Forest and its many hiking trails. In the summer months, take a scenic ride up the Mt. Baldy ski lifts for the best views of Southern California or stay close and stroll the Claremont Wilderness Park. Claremont sits at the base of Mt. Baldy, for which many long-time Southern Californians will tell you is the best skiing anywhere after a good snow dump. Or, you can drive around the mountain to the popular Mountain High Resort. Spend the night in Claremont to get ahead of the crowds and return for an extra night to unwind and take that well-deserved massage. Who needs to rush when relaxation awaits? 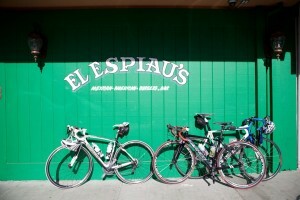 Claremont was the start of the most challenging stage of the 2011 Amgen Tour of California for a reason – it traversed a route that local cyclists regularly use to test their mountain endurance. 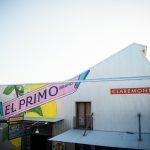 Another reason the Tour came to Claremont is because it’s a bicycle-friendly city, providing safe routes and infrastructure for highly enjoyable rides around the village or further into the neighboring communities. For mountain bikers, there are numerous trails and degrees of challenges, starting right inside Claremont at the foothills, or deeper into the Angeles forest. There also are lifts up Mt. Baldy. The Marshall Canyon Equestrian Center offers guided trail rides into the nearby canyons that are full of wildflowers, streams, birds and other wildlife. 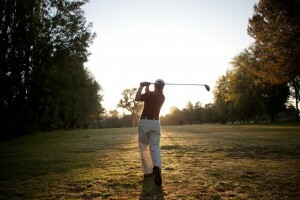 Claremont is strategically located for a multi-day golf adventure in all directions. Popular courses in the Claremont area include Empire Lakes and Marshall Canyon, and top-rated private courses such as Sierra La Verne and Upland Hills. 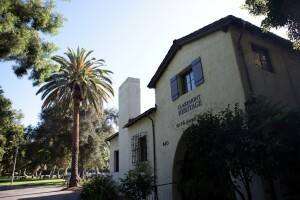 Claremont’s more than 100 years of history will come to life with a guided Claremont Heritage tour or self-guided tour, or one of the monthly Claremont Colleges walking tours.